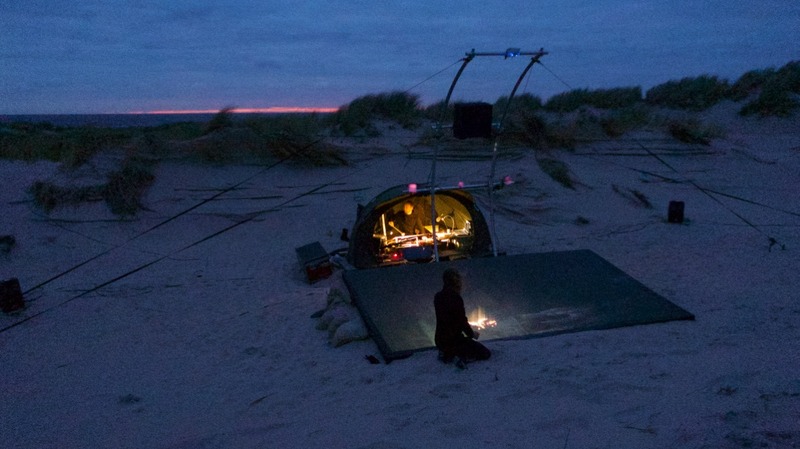 Zee van Zand (Sea of Sand) is a musical and visual improvisation in a dune lanscape. Water, light, words and wind help to shape the cinematic impressions that rise from the sand. Briefly reflecting the immensity of the landscape, only to disappear under the sand again. in collaboration with the PeerGroup, Staatsbosbeheer en Rijkswaterstaat. 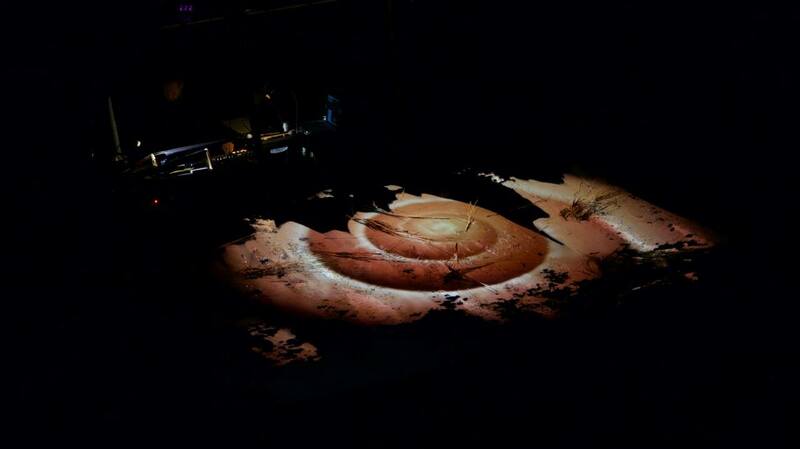 Zee van Zand premiered at festival Oerol 2017.